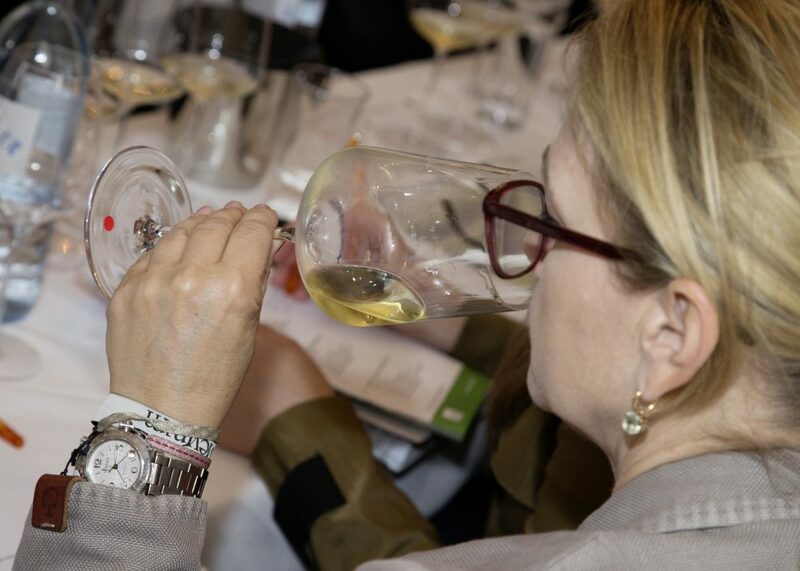 Weinviertel DAC designates the distinctive and immediately recognisable character of peppery Grüner Veltliner from the Weinviertel. DAC stands for “Districtus Austriae Controllatus”, a EU protected designation of origin for Austrian quality wine. 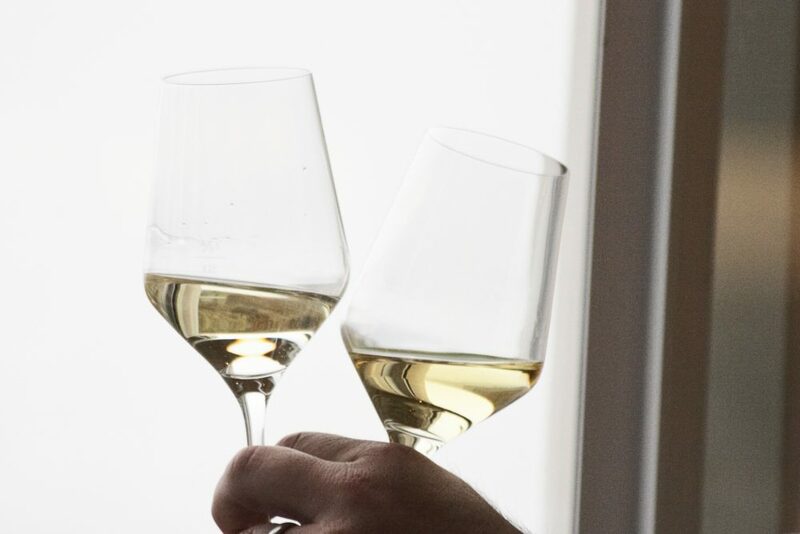 A Weinviertel DAC is a Grüner Veltliner quality wine from the Weinviertel that has passed a blind tasting and judged by an independent wine commission to express typical regional character. 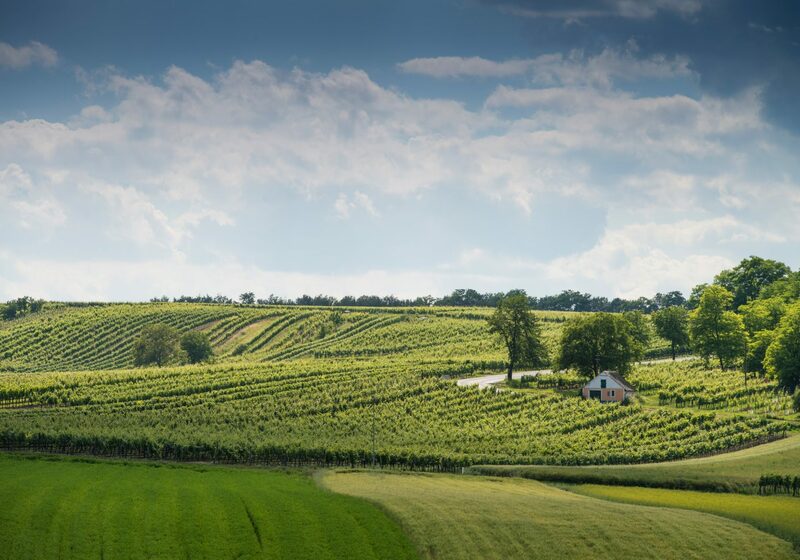 The genuine Grüner Veltliner from the Weinviertel can naturally be enjoyed on its own, but it is also an ideal wine to pair with vegetarian dishes, spicy Asian foods and other world cuisines, and of course, Austrian classics from rustic wine tavern platters to pasta or Wiener Schnitzel. Weinviertel DAC is always a Grüner Veltliner that stems 100 % from the Weinviertel. It is distinguished by its pale to green-yellow colour and a fruity, peppery flavour. A Weinviertel DAC is invariably dry with an alcohol content between 12 and 13 % by volume. The wine may not exhibit oak or botrytis influence. Every Weinviertel DAC bottle bears a Weinviertel DAC capsule as a mark of identification. The basic requisite for a Weinviertel DAC is that it has passed the strict criteria for Austrian quality wine. There is an additional tasting for Weinviertel DAC wines. A commission determines whether next to its high quality, a wine also exhibits the typical regional tasting profile. As orientation for tasters, there is a role model and reference wine. Only after this test has been passed, may a wine be a representative and ambassador for the Weinviertel and identify its origin as Weinviertel DAC with the Weinviertel DAC bottle capsule.